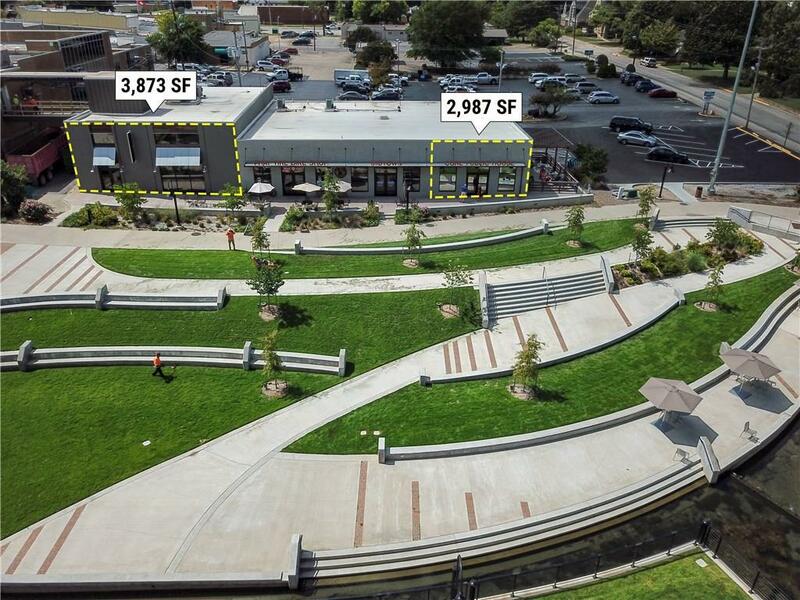 Great opportunity for a restaurant. This space has an existing grease trap, polished concrete floors, 2 existing bathrooms, exposed wood trusses with open floor plan and large windows giving the space great natural light. Tenant Improvement Allowance is negotiable. 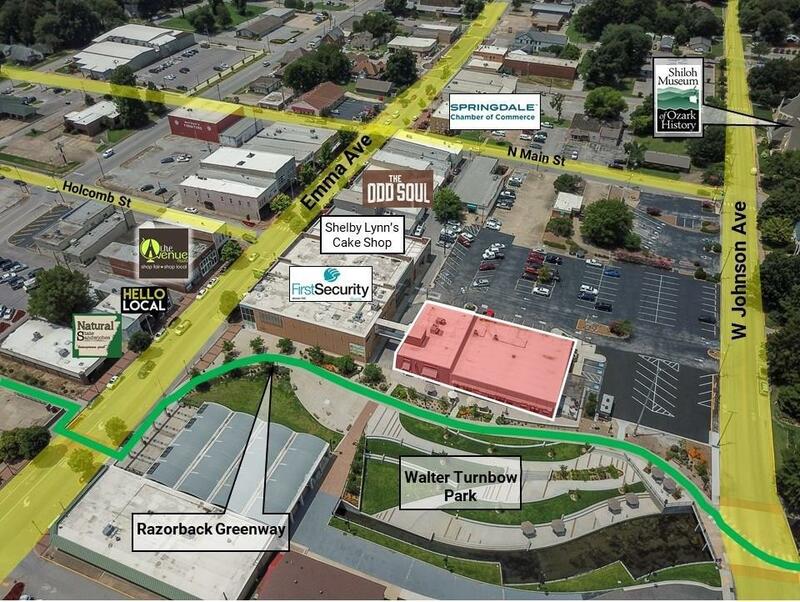 Located directly on the Razorback Greenway facing Walter Turnbow Park in the heart of Downtown Springdale.